Confidence is such an important quality in life. Without it, we find ourselves repressed and voiceless, unable to either effect or accept change, and unable to reach out and connect with others. During a crisis of confidence, most of us retreat inwards to ourselves, and this creates a vicious circle – because the more we avoid doing what we dread, the more we dread it. Using crystals can greatly increase your sense of self-esteem and self-confidence. Here, we’ve highlighted seven of the most useful crystals for confidence. As its very name implies, this lovely crystal has a certain luminosity and shine about it – and it’s for this reason that it is associated with confidence. 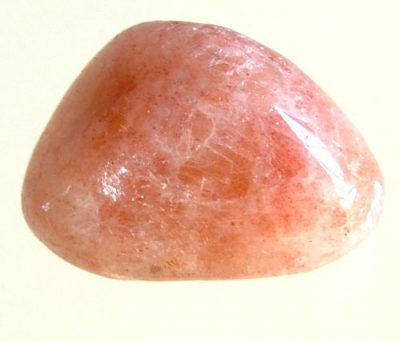 Sunstone should help you to shine where you need to. It’s particularly useful for enhancing hidden talents, so if you are lacking confidence over a particular skill, sunstone should help you to feel much better about it. CitrineCitrine is one of the most commonly available yellowy-gold crystals, and it’s an excellent one for boosting confidence. 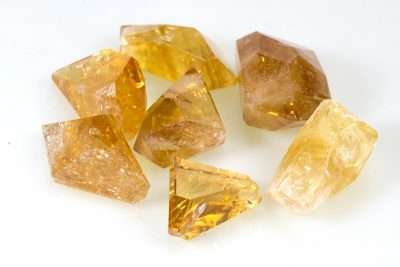 Citrine provides the wearer or carrier with a sunny energy boost, which is often all that’s needed to boost confidence too. As you become more positive, with help from this crystal, your confidence naturally increases too. It’s also known as the success stone, so it’s a good one to carry if you are facing an important day. Citrine absorbs negativity from the aura, so if someone else’s unkind remarks have caused your confidence crisis, this stone will help. Golden beryl is another warm, yellow crystal known for its positive affects on confidence. This stone is particularly associated with leadership and power, so if you need a confidence boost ahead of a promotion interview, or if you have people depending up on you and you need confidence to lead them well, this is the crystal to choose. 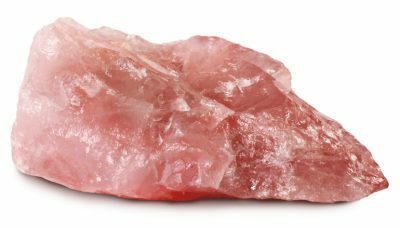 Rose quartzRose quartz is a very popular crystal, usually associated with love. So what does that have to do with confidence? Well, it’s simple: rose quartz can not only help you attract love and love others, but it can help you love yourself. Rose quartz is a crystal known to help with acceptance, so this crystal can help you accept yourself, warts and all. Once you accept and love yourself, confidence and self-esteem surely follow. Another very popular crystal, hematite is known for its ability to block negativity. 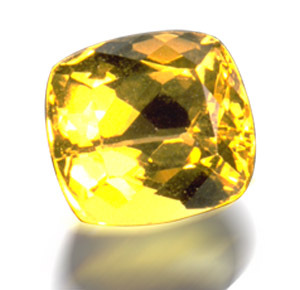 Along with citrine, this is a good stone to wear or carry if others are grinding down your self-confidence. 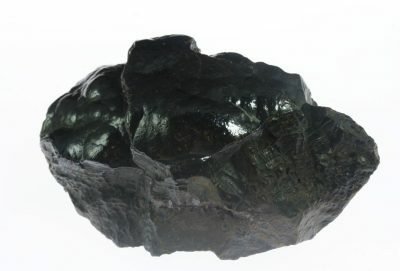 Hematite also helps you to concentrate and to focus, so if you are sitting an exam or a test and need a confidence boost for that, this is one crystal which should really help. 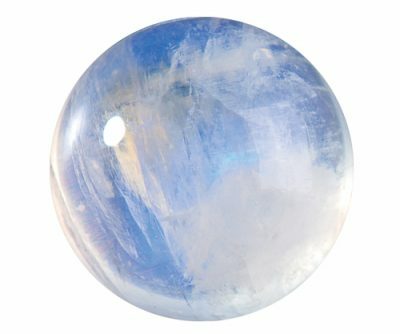 Moonstone is a beautiful bluey-white crystal with a lustrous sheen likened to moon shine, hence the name. This calming crystal helps to allay fears and phobias, and is particularly good at neutralizing emotional fears. This is a good crystal to wear or to carry if your crisis of confidence is due to an emotional trauma such as a bereavement or a relationship breakdown. 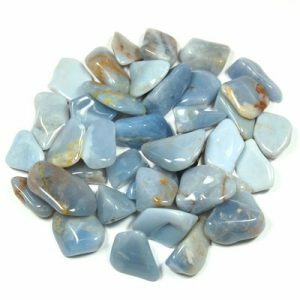 Blue chalcedony is a gorgeous pale blue crystal which is associated with the throat chakra. Because of this, it is perfect for those facing a public speaking task of any kind. In other situations, chalcedony boosts confidence by helping you to find the courage to speak out – to find your voice, as it were. This helps with all round assertiveness and this in turn will boost your self-confidence.